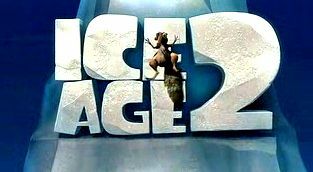 I found the clips of the Ice Age 2 TV spots online and thought i would share with you guys. 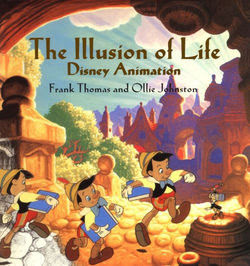 Man This movie is gonna be sweet, i cant wait another month until it comes out! I dont have any shots in any of the TV spots, in case you were wondering. :) Make sure you mark your calenders! MARCH 31st! woot! The Ant Bully in 3d!